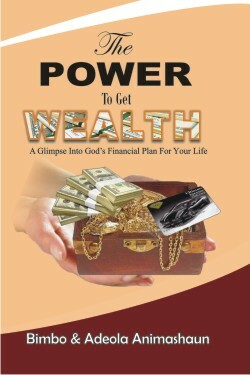 The Glimpse into God's Financial Plan For Your Life. The Power to Get Wealth. It is God's supreme and eternal will for you to prosper. Kingdom wealth is not acquired but entrusted. financial plan for His children in all ages, with its beaming searchlight on our generation. we see the actual fulfillment of this prophetic agenda.